Congratulations Jamie! Thank you for following City Chic Living. 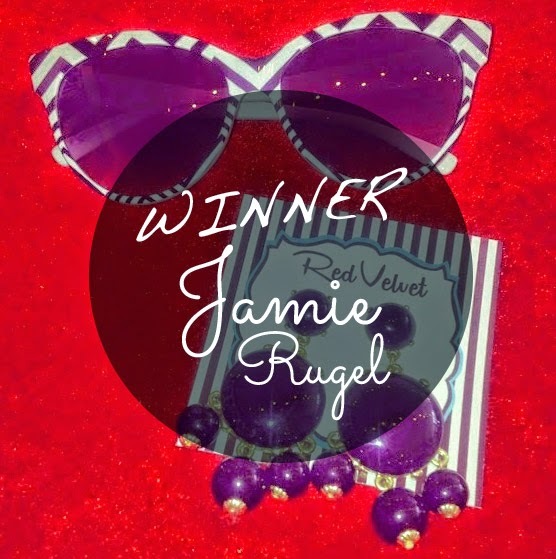 We hope you enjoy these vintage inspired sunglasses and earrings courtesy of Red Velvet Vintage. To learn more about Red Velvet Vintage, check out June's Featured Post on their shop!